When you start a blog, it’s easy to overlook the costs that are about to hit your bank account. You have to pay for a domain, hosting services, social media automation platforms, an email provider, a website designer, a photographer, and so much more. Depending on how serious you are about your blog, the bills will begin to pile up. And you need to know from the very beginning what you are getting into! 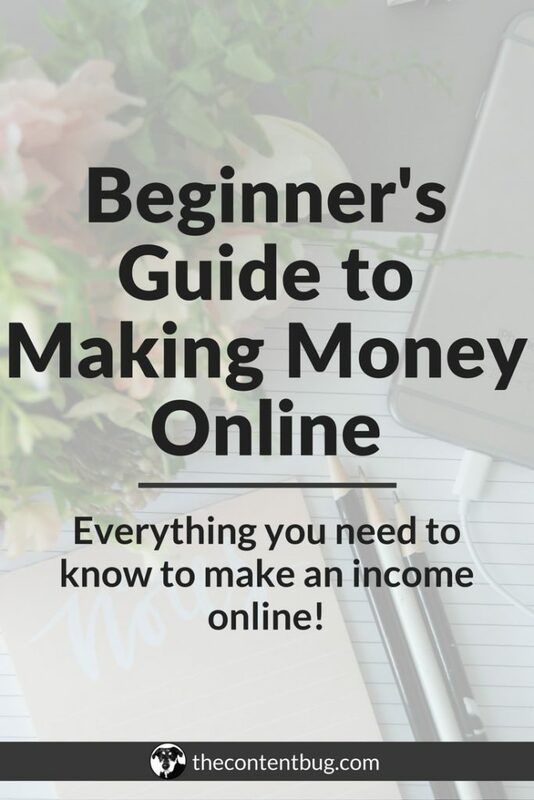 When I was a beginner blogger, I had no idea the investment I was going to be required to make. 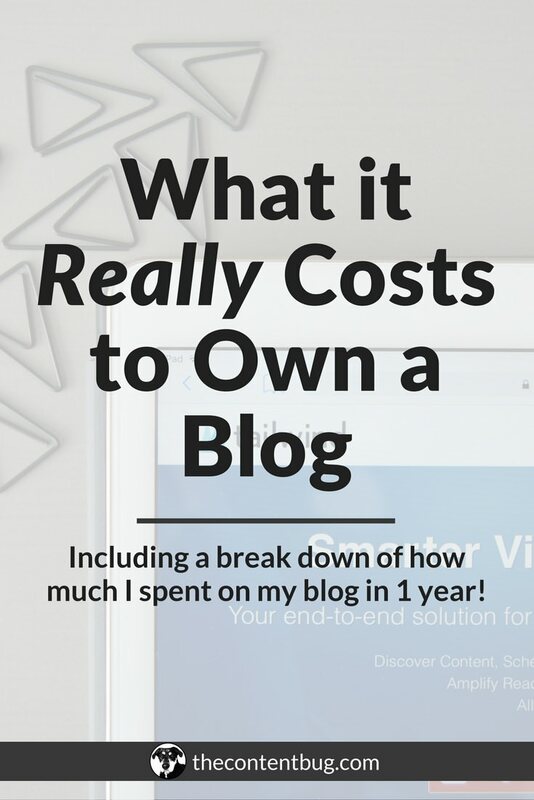 And I definitely didn’t know that owning a blog was going to cost more and more over time! So today, I want to break it down for you guys. And I’m going to leave everything out on the line. Because here’s the thing… I have nothing to hide. Nothing! I want to be as transparent as possible when it comes to running a blog. And more specifically, when it comes to running my blog. I want to share with you all the highs and all the lows so that you get the real me. And the real Content Bug. 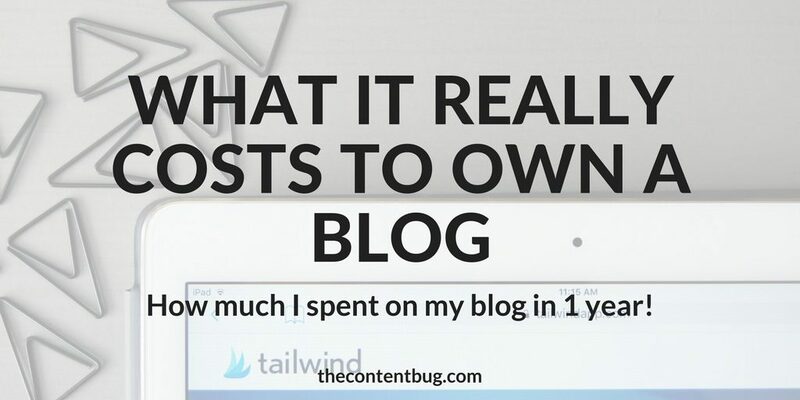 So today, that means opening up about the not-so-fun side of blogging: what it really costs to own a blog. And to make it as informative as possible, I’m sharing exactly what I spent on my blog in a year. Since 2017 is coming to a close, there is no better time! And I’m expecting that my expenses for the rest of the year will be less than $20. So this is as accurate as I could make it. 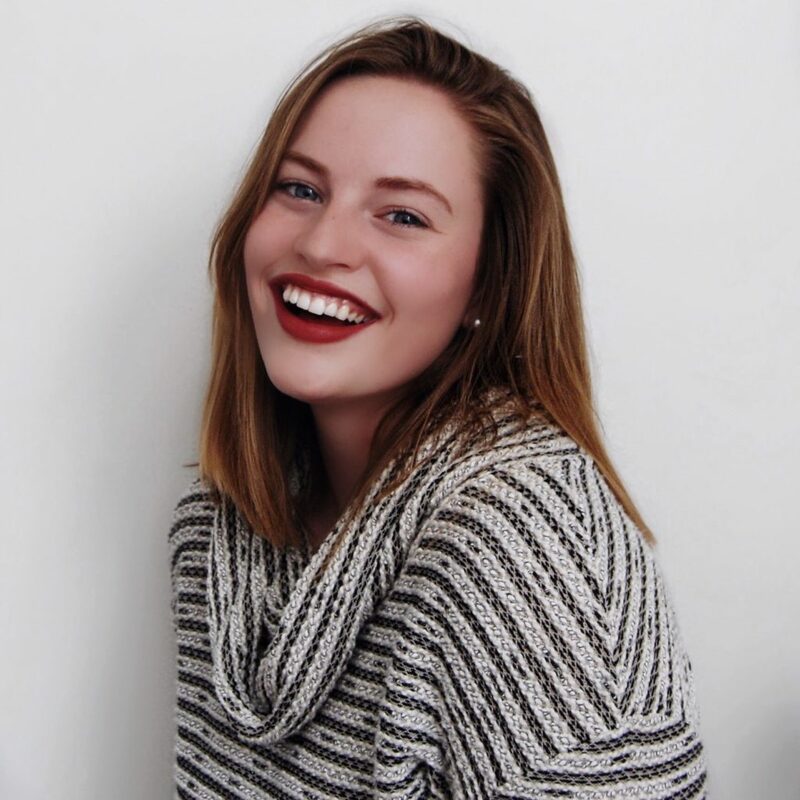 If you are new around here, then I want to personally welcome you to TheContentBug! I’m so excited to have you here. But there are some details that I want to go over. I technically launched my blog in January of 2017. Yep, you read that right. This baby isn’t even a year old… technically. Now I say that because I actually bought my domain in October of 2016. It took me a couple months to figure out what I was doing and to design a website that I was happy with. So it gets confusing on the timeline of things with where my expenses are placed. But my first big expense of buying my domain and hosting service was actually in 2016. In 2017, I spent … $1,337.88. That sounds like a lot, doesn’t it?! Well, I want to break it down even further. Because actually the majority of that was spent on a business program that helped me to skyrocket my blog/business in such a short period of time. I mean, it took me less than a year after launching my website to transition out of my full-time position and into a freelancing job. And that’s an accomplishment that I’m pretty darn proud of! Obviously, you need a hosting service for your website. So when I had to renew my hosting plan in October of 2017, it cost me exactly $140. I had to purchase a new domain for my online courses website and that cost me just over $8. Thankfully, Teachable hosts the website, so I didn’t have to pay for hosting separately. If you were following me in September, then you might have noticed that I crashed my website. Sadly, this was the second time that I did it. And this time, there was nothing that I could do to get it back up and running. So I had to pay someone to do the work for me. Lesson learned: It’s okay to trust other people with your baby. It’s better if you aren’t an expert in everything… like website coding #SMH. 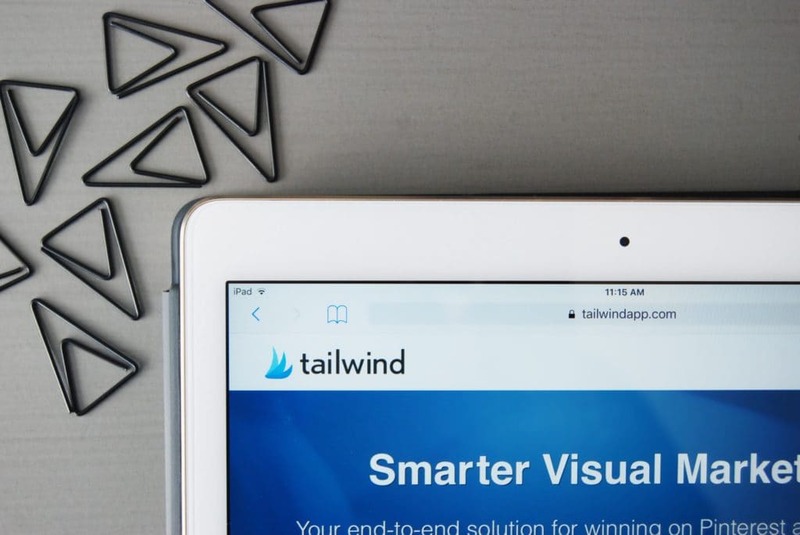 Tailwind is the only paid social media automation tool that I use and I’m obsessed with it. I seriously talk about their platform all the time because it’s so amazing. And it’s really helped me to skyrocket my growth on Pinterest and drive traffic to my website. This is one of the best investments I made for my blog in 2017! I regret nothing! From the very beginning, I’ve used a paid service for my email marketing. That was my choice. And I’m glad I decided to make this a regular expense for my blog early on. Because now that my email list has grown, I probably would have been forced to switch to a paid platform anyway! So sometimes it’s better to bite the bullet. I pay $29 a month to use ConvertKit as my email service. And I love them! I started using them in March when I started my email list and I never looked back. Their platform is amazing! You may have noticed that I started diving into the world of online courses recently. Well, when you do that, you need to find a platform that you like to run your courses. And after hearing so much about Teachable, I decided this was the way to go. And again, I REGRET NOTHING! So I pay $39 a month to use their platform. And I’m still getting the hang of things. I started using it about 3 months ago, so I still consider myself a beginner. However, I did attend a webinar that was held by Teachable and it was so informative! So I plan on attending more of those in the future to learn how I can really use their platform to my (and my students) advantage. I’m pretty good when it comes to buying office supplies. I really don’t need much. But when I do, it falls into this category. For a while, I was on a constant struggle bus battling between using a SUPER old laptop and an iPad pro. And let me tell you… the struggle was real! It seemed like most days I wasted about 3 hours a day just trying to juggle what I could work on where. Anyway, when I was trying to jump back and forth between my devices, I needed a way to get the information from my computer to my iPad. And they actually make jump drives for that! One end plugs into a normal USB port and the other end is for Apple lightning. I didn’t even know they made those things until my problem got to a breaking point. So yes, I bought one of those to help with my blogging/business efforts. Well… I designed my own business cards back in the day, got them printed, and then absolutely hated them! And I never handed a single one out. But my information changed so I’m forced to have new ones made anyway. Thank goodness. So I currently have an amazing girl in Rochester designing my business cards for me and I am so excited! I love to work with people in my community and this girl is freaking kick-booty. So I’m pretty pumped! This includes a variety of different purchases, mainly just things that I needed to be printed and bound together by Staples. They are my go-to when it comes to those things. This is the big one. The one that typically wouldn’t be included in a blogger’s expenses for the year. But it’s in mine, for a pretty good reason. You see, about 3 months after I launched my blog, I hit a really low point. And I mean low. I spent a week on the floor in my apartment with uncontrollable emotions. I couldn’t stand up, I couldn’t eat, and I couldn’t take care of myself. I was so physically exhausted from what I was battling in my own mind and my emotions. So after that week, I vowed to start taking care of myself, better myself and take advantage of the opportunities that were in front of me. And by the time June came around, I was ready to make a real change in my life. One that was gonna skyrocket my business and allow me to live the life that I knew I was capable of. So along came some emails from Melyssa Griffin talking about what really helped her to take her business to the next level. And she mentioned the 90 Day Year created by Todd Herman. So I signed up for his 5 video series and was mesmerized by what he had to offer every time. From those 5 videos alone, I learned more than I could have imaged to learn! It was like I was finally learning the things that were holding me back and I could actually see my potential! At the end of those 5 videos, he announced that his 90 Day Year course was open for enrollment. And the price was steep. So steep that it would have wiped out my whole bank account. So I lowered my head and kept on going with my blog like nothing had ever happened. But then I got an email from Melyssa that said that they had an alternative version of the program that was more accessible to people that didn’t have thousands to throw around. With a little bit less of the perks and access to Todd Herman, you still got access to all the material in the course for a significant amount of the original price. Now it was still going to cost me $500 and you only had 24 hours to sign up. Now that’s still a lot of money! And not a lot of time to think about it! Since I was just about 6 months into my blog and I had no idea where it was going to take me, I decided to close the email. I pushed the idea out of my mind because I knew spending that money couldn’t be justified right now. But then I slept on it. Well, it was more like I tossed and turned on it. And I woke up in the morning knowing what I had to do. If I wanted to take myself seriously, if I wanted to live up to the vows that I made with myself a few months prior… then I had to sign up for this program. It was non-negotiable. So, clearly, you know what I did. I forked over the $500 and got started with the program. But something even funnier happened, when I decided to finally invest in myself, and take a bet on myself, it was like a weight was lifted off my shoulders. I was proud. I was happy. And I felt like I was finally giving myself permission to really chase after my dreams. And that’s an unforgettable feeling. So yes, this was a crazy expense that most people wouldn’t pay during a year to help run their blog, but without it, I wouldn’t have been able to do the things that I’m currently doing! Like launching my 4th course for TCB! Yeah. I’m sure you’re wondering about that lovely little iMac I mentioned earlier. Well, I bought that baby from Best Buy. And they had a 0% financing program for up to 18 months with my computer. So technically I walked out of the store without paying a dime out of pocket! But that just means that every month going forward I will be making payments to pay this bad boy off. And the best part is that because they have 0% financing, it cost me the same amount to finance it as it would have if I paid for it outright. If I haven’t lost you yet with that long explanation of how I decided to join the 90 Day Year program, I want to share with you what money I made in 2017. 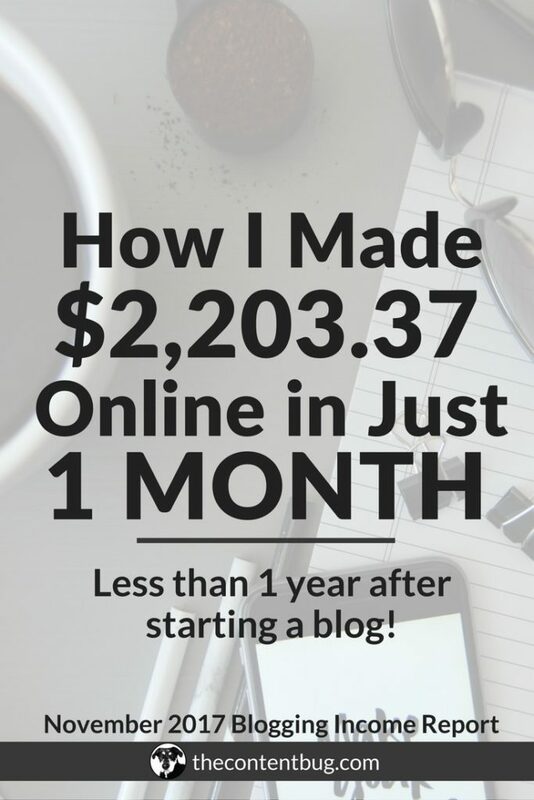 Because you may be thinking that over $1,000 is a lot to throw into a blog in your first year. And it is. I definitely wasn’t expecting to spend that much. But the funny thing is that all the money I put in, I got right back out. So I guess that saying is true, you need money to make money! But I wouldn’t say it’s completely true. I could have made it by without paying for some of the things that I did. I just wouldn’t be as far along in the growth of my blog as I am today. In 2017, I earned a total of $2,972.27. I more than doubled the amount that I put into my blog! And most of that income actually came from last month! I do want to say something though… This is only the money that I have actually received. The money that has officially hit my bank account. I’ve actually earned over $3,000 when you look at the amount that has yet to be paid to me. But because of certain payout limits for ads and affiliate programs, I have yet to reach that limit. I hope that makes sense. But so far the amount that I have actually put into my own pocket is $2,972.27. So when you do a little number crunching, that means that I actually profited $1,634.39 from my blog this year. My very first year blogging. And the year isn’t over yet. So there is still some more money to be made if you ask me! When I first started this blog, I honestly knew nothing! I didn’t know what platform to use. I didn’t know what automation systems I would need. I didn’t know that I had to pay to renew my domain name year after year. I had no idea that I would be where I’m at today. And I really didn’t think that I would end this year with a profit. Seriously, I thought I was going to have a lot more in than I would be getting out. But with all this said, I want to say that I’ve actually made a lot more than money this past year. Through blogging, I’ve made some great friends, connections, and even rekindled relationships I never thought I would. I’ve learned several lessons about business ownership, bravery, and creativity. I’ve learned more about myself than I’ve ever known before. And I’ve found a life that truly makes me happy. It’s a little strange to type into words. But it’s true. Before this website, I didn’t know what it meant to be happy. Happiness is not something you stumble upon. It’s something that you seek in every single day. Happiness is there. It’s just waiting around the corner for you to notice it. As if I haven’t said it enough… thank you. Thank you for being you and for supporting this little blog of mine. You mean the world to me. Congratulations on a dream well done! I really appreciate that you shared this information that I found to be quite valuable. Best wishes for a successful 2018! The struggle between the laptop and iPad pro is so real! I’m glad someone else had the same issues that I’m having at the moment. I’m really impressed by your website layout, and have been reading a lot of your articles today. 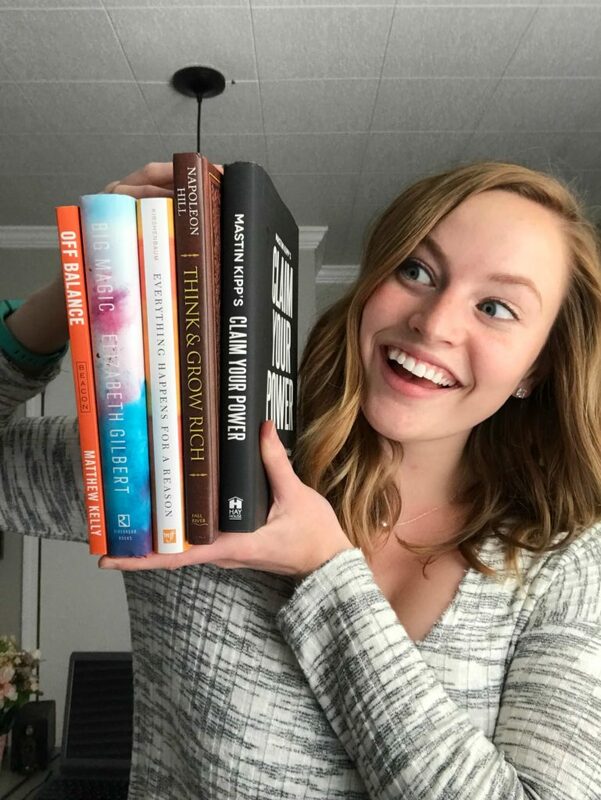 I’m excited to learn more about the blogging process, find success, and help you achieve more of it from subscribing / following in your journey. Thank you so much. And yes… the struggle is real! I’m glad that I’m not alone on that one. I love this article! 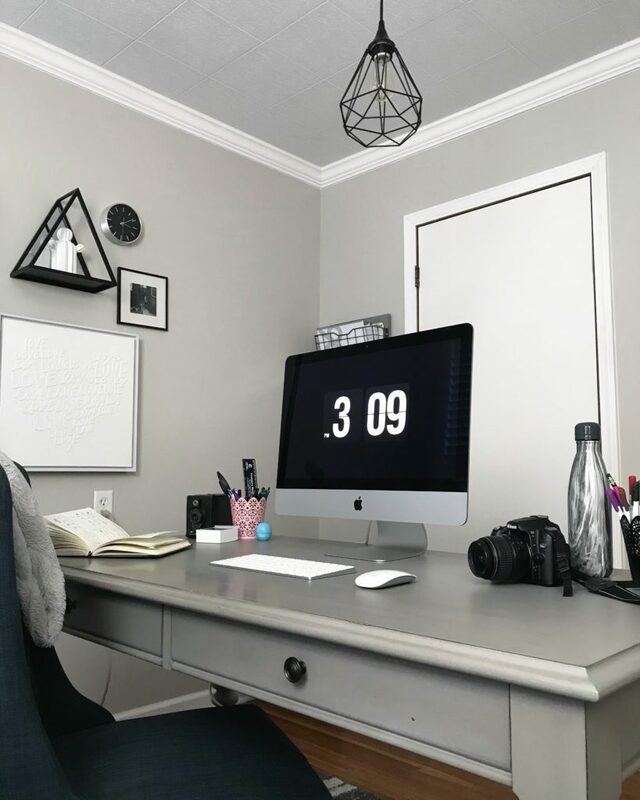 As a new blogger, it is encouraging to see how much you put into your blog in the first year and how much you got out of it. And I don’t mean just monetarily. I also am feeling like the blog gives me a creative outlet, a sense as a business owner, and so much more! Thank you so much for your comment. You’re right. There is so much more than money that I received from my blog this year. And I believe that is something that so many people overlook when they are determining their “success”.